AiRelo is a super easy tool to use but to make life even easier for you, we’ve put together a short guide including a video tutorial on how to use the bot! Input your email address and wait for AiRelo’s message telling you to check your email inbox! 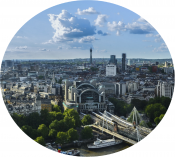 AiRelo is a multi-language chatbot, which guides the user to complete the form to register in the city of Berlin. In a few minutes, the procedure is completed, and the user receives an email with the documents filled out in German. 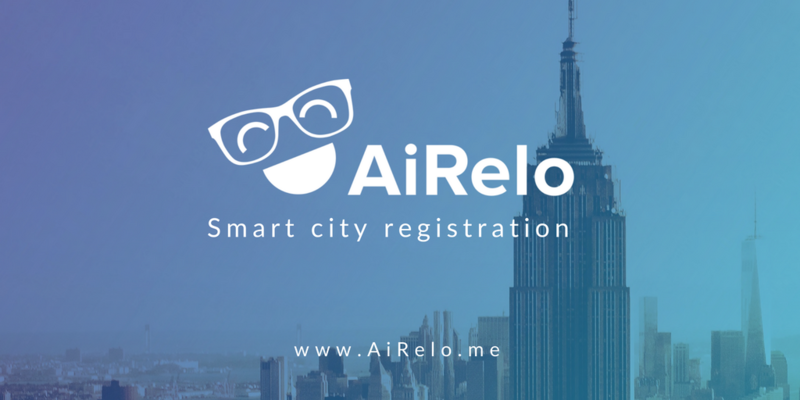 Thanks to this tool, newcomers in a city save time and effort as AiRelo prepares the registration form for them. Previous PostPrevious Are robots taking over our jobs? Next PostNext What Is German Church Tax & Do I Have To Pay It?